Do you remember the McDonald’s Hot Coffee case? A woman spilled coffee on herself and a Jury gave her One Million Dollars. How ridiculous is that?!? The McDonald’s Hot Coffee case became the poster child for stupid and frivolous lawsuits. 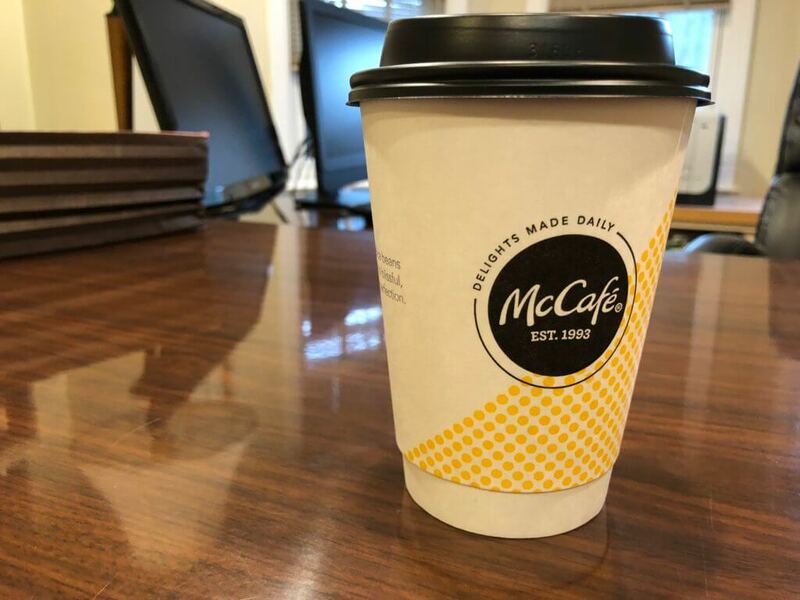 In the current age of Fake News, the TRUE FACTS about the McDonald’s Coffee Case might change your mind about the Jury’s Verdict (which was actually almost $3 million). The true facts might also help you understand that Personal Injury Cases can make the world a safer place. What Really Happened in the Hot Coffee Case? In 1992, 79 year old Stella Liebeck purchased a 49 cent cup of coffee from a McDonald’s drive-thru in Albuquerque, New Mexico. Stella was a passenger in her grandson’s car and he pulled over so that Stella could put cream and sugar in the coffee. As Stella was fixing her coffee, it accidentally spilled into her lap. You may be thinking her fault, game over. Why in the world would she sue McDonald’s for her stupid mistake? Before you judge the case you should know that the injuries were very serious. Stella’s cotton sweatpants soaked up the coffee and, before she could remove them, the scalding hot coffee melted the skin off of her thighs, buttocks and groin area. Stella was rushed to the hospital and diagnosed with second and third degree burns. She was hospitalized for eight days, underwent surgical procedures to clean the wounds and apply skin grafts and suffered excruciating pain. Stella had two years of medical treatment at a cost of over $11,000. Stella did not want to sue McDonald’s. She offered to settle with McDonald’s for $20,000, but McDonald’s would only agree to pay $800 so Stella hired a lawyer and filed a lawsuit. What Harmful Information Came Out About McDonald’s in the Lawsuit? McDonald’s enforced a franchise-wide policy of serving coffee at 185F degrees. Coffee at home is served at about135F degrees, 50 degrees less. Coffee at 185F degrees will cause third degree burns after two to three seconds of exposure on the skin. Third degree burns do not heal without surgery and skin grafting, and they cause extreme pain and permanent scarring. From 1982 to 1992, McDonald’s received more than 700 complaints of people being burned by its coffee resulting in many third degree burns and numerous claims and lawsuits. McDonald’s had no intention of reducing the temperature of its coffee. The jury found McDonald’s 80 percent responsible for the incident and Stella 20 percent responsible. The jury awarded compensatory damages of $200,000 (which was reduced by 20 percent to $160,000 to account for Stella’s 20 percent negligence). The jury also awarded Punitive Damages of $2.7 million to punish McDonald’s for its outrageous conduct. The Punitive Damage award was an amount equal to two days of McDonald’s coffee sales. The trial judge reduced the Punitive Damage award to $480,000 (three times the compensatory damage award) making the total reduced award $640,000 ($180,000 compensatory and $480,000 punitive). During the appeal, Stella and McDonald’s settled the case for an undisclosed sum which is believed to have been less than $600,000. Stella’s claims accomplished some greater good. News reports from the day after the verdict were that the Albuquerque McDonald’s had reduced the temperature of its coffee from 185F to 158F. At 158F, coffee is actually drinkable and it would take sixty seconds of exposure, rather than two to three seconds, to cause a serious burn. To me, the McDonald’s Coffee case should not have been the poster child for frivolous lawsuits and tort reform. On the contrary, I see it as a shining example of how our court system can hold wrongdoers accountable for their actions. McDonald’s enforced a franchise-wide policy of serving undrinkable scalding coffee that would cause third degree burns in two to three seconds. McDonald’s had received over 700 complaints of burns and yet did nothing about it and had no plans to make its coffee safer. The Jury found Stella partially responsible for her own injury by failing to be more careful and reduced her compenation by 20 percent. The Jury attempted to compensate Stella for her medical bills and pain as suffering, as well as punish McDonald’s for its reckless and callous conduct in serving dangerously hot coffee that was known to burn at least 700 other customers. In my opinion, McDonald’s got lucky through the judge’s reduction of the award and the fact that the case was settled for even less than the Judge’s reduced verdict. 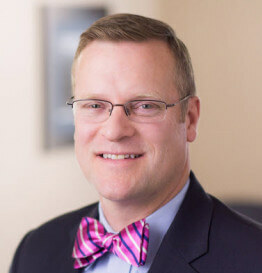 Hopefully knowing the True Facts of the McDonald’s Hot Coffee Case and learning that the case led to McDonald’s reducing the temperature of its coffee helps you see that Personal Injury Cases can hold wrongdoers accountable and force them to change their behavior to make the community safer.